If you are looking at this post and thinking, "She just wrote about Wildwater Kingdom? ", you are not crazy. 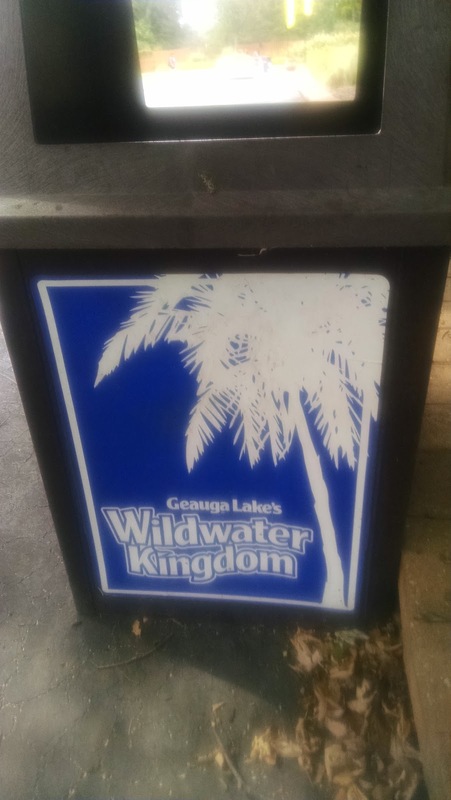 Cedar Fair has two water parks with the exact same name. We drove here from Dorney Park & Wildwater Kingdom in Allentown, PA, stopping for the night in State College so we could check out Penn State. 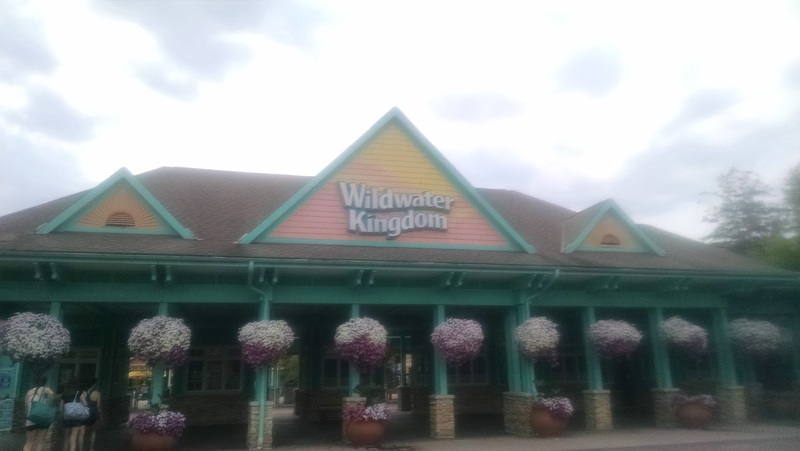 The Wildwater Kingdom in Ohio is near-ish to Cleveland but is still sort of out in the middle of nowhere. This Wildwater Kingdom has a crazy, fascinating, heartbreaking history. You absolutely must take some time and read about it at this article. You should also read Eric's write up of this park and the other water park at Dorney Park. We spent about an hour here, then headed over to Cuyahoga Valley National Park about 30 minutes away. We took a few days break before our next (and turns out, last) coaster park on our trip, which was much needed.